Drew Pearson selected as Race for the Cure Honorary Chair | The Ashmore Law Firm, P.C. Susan G. Komen Dallas County announced that Drew Pearson, former Dallas Cowboy will serve as Honorary Chair for the Dallas Race for the Cure on Saturday, Oct. 18. Drew Pearson has seen first-hand the impact of early detection. His younger sister was diagnosed with stage 4 breast cancer years ago. After she passed away, his other sisters became vigilant about checkups. Because of their vigilance, another one of his sisters lived more than 10 years after she was diagnosed. October is National Breast Cancer Awareness Month. You should not only be aware of the need to schedule regular checkups, but also be aware of what would happen to your loved ones if something happened to you. If you are responsible enough to get regular checkups, you should be responsible enough to make sure that you estate planning is in order. Having an estate plan is the best gift you could give your loved ones in the event you were to become incapacitated or to pass away. Dying isn’t a subject most of us care to think about or even discuss – but having a basic estate plan is the responsible thing to do for you and your family! During this month, to honor breast cancer survivors, and show support for breast cancer fighters, we are providing free basic Wills for breast cancer survivors and patients. We are calling this initiative, Will to Survive. 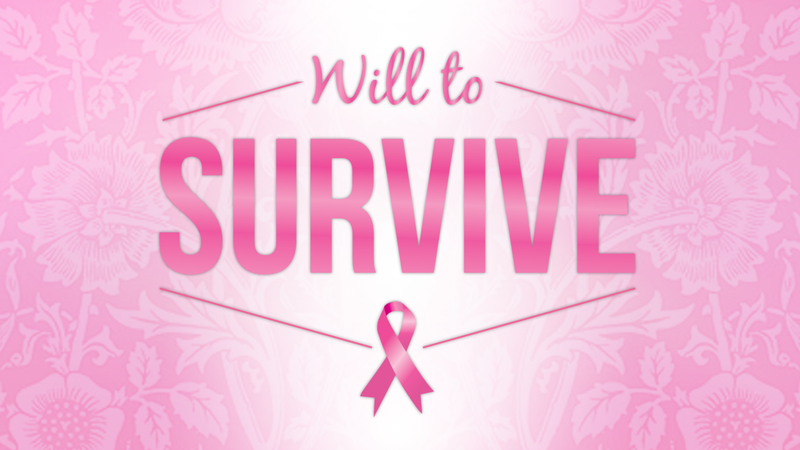 For more information and to sign up, please fill out the contact form on our Will to Survive page.